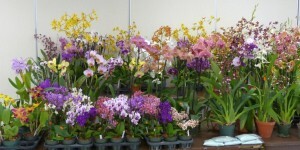 Beautiful orchids will be on display at the Richmond Nature Park. 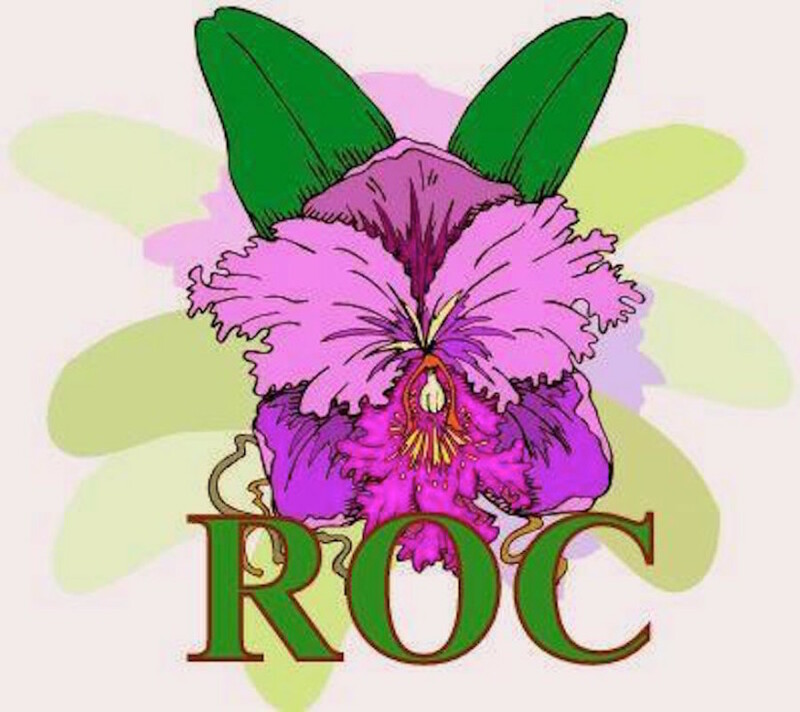 View different varieties of orchids up close and learn how to care for these unique plants from members of the Richmond Orchid Club. A children’s activity will be available.